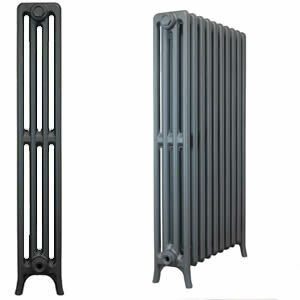 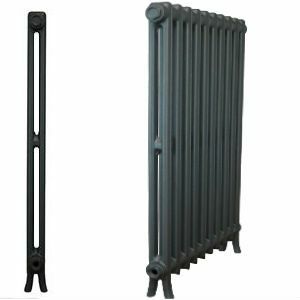 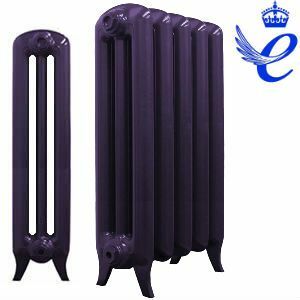 The Tall Regal 990mm cast iron radiators are priced per section - Select your choice of finish. 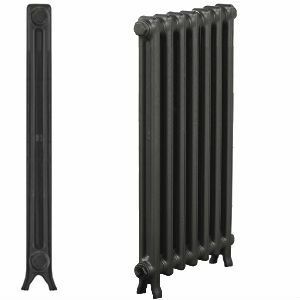 Also available in heights: 640mm. 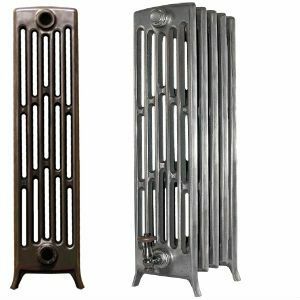 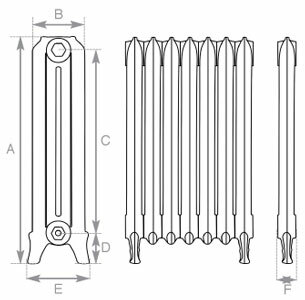 The tall 990mm Regal Cast Iron Radiators have a very high heat output, are cast in Europe and assembled in our factory in North Yorkshire. 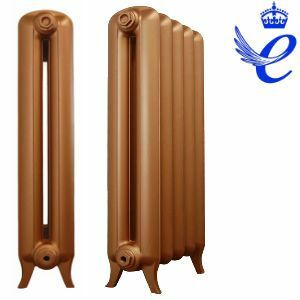 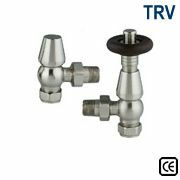 Using an original mould, this casting comes in two sizes and is also available in a decorative model - the Royal. 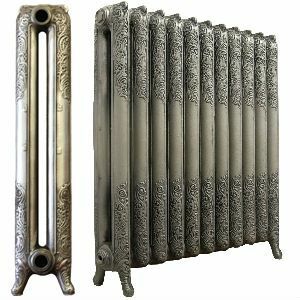 The Regal Cast Iron Radiator is a popular European adaptation of the popular Princess cast iron radiators with a slightly more angular head and decorative feet.